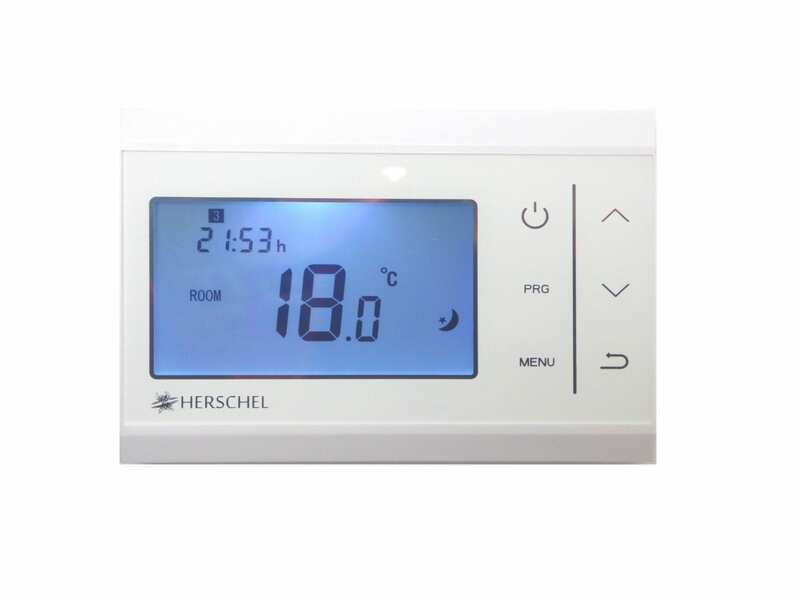 Heating controls are essential in order to maximise the efficiency of any heating system that you have installed. 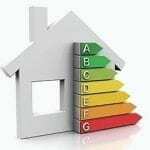 Older systems tend to be installed with minimal controls, meaning that they can overheat areas and cause not only discomfort within the home, but also mean that heating bills are unnecessarily expensive. Simply installing a few controls can, in some cases, half your bills. You may have the most efficient boiler available, but can still be losing money though lack of heating controls. We all know how efficient infrared heating panels are as a method of domestic heating, but how can you control the temperature? 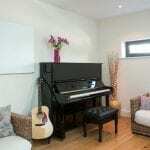 Our Infrared heating panels come with a UK plug, which means that you can simply plug them in. However, we recommend hardwiring them into the electrical circuit via a wireless thermostat. 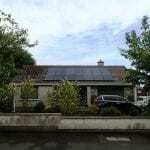 This ensures that the panels’ efficiency is maximised and the required temperature is always met, but never exceeded. Each panel should be wired in through a receiver, with one central thermostat in each zone. This ensures that bedrooms can be set to only be on at night, living rooms in the evening and the kitchen throughout the day, for example. If you want to keep them plugged in, and use them as more portable heaters, then there are a couple of options available. 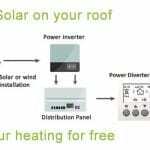 You can either run them through a plug-in thermostat, which works in just the same way as the hardwired, or a remote controlled socket, such as the EGO. This enables you to set times and switch it on/off using your phone. Alternatively you can just hardwire it into a fuse spur for just a standard on/off switch. For gas central heating, there are four main components to any heating controls. The programmer ensures that you can set times for when the boiler comes on. This makes sure that you are not heating the property when you are out. Thermostats keep the temperature at the required setting, meaning that the boiler never has to overwork. Setting a temperature of around 19 degrees can mean that the boiler works for 15mins every hour as opposed to being constantly on. TRVs allow you to change the temperature of individual radiators. This is perfect for when some rooms aren’t being used, or there is a large temperature difference between rooms. 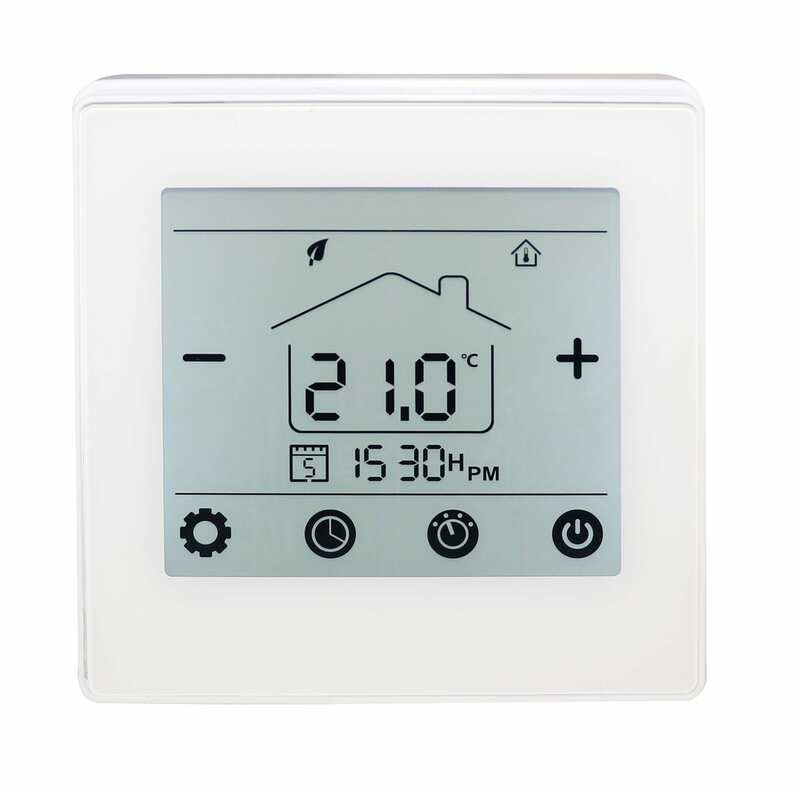 Finally, smart heating controls allow you to do the above remotely, or even make it so the system does it automatically. Imagine a heating system that knows you aren’t in the property so turns everything down. Or assesses the weather forecast and changes the programmer timings to suit. 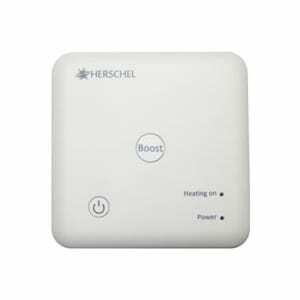 Heating controls are becoming the most popular, energy efficient, home automation gadget on the market. Make sure that your system is as efficient as possible. 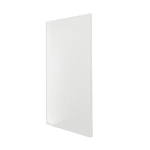 The most efficient way to run the infrared panels is through the use of a thermostat. Although the panels come with a UK plug, so you can just plug in and play, the thermostat avoids unnecessary heating and ensures that the temperature is just right for when you want to be in the room.